We love to be in our comfort zones but deep withing always imagine an absolutely different life. My father was into shipping. Needless to say Baba always told us maritime stories. While growing up I always wondered how life would be on a ship with no firm ground within one’s feet. He always used to look forward to his work after the leaves. He was unable to pursue any other hobby because of his work. Hence when he retired, the first thing that stuck him was to find a hobby. At that time, the backyard of our house was quite bare. It was summers when Baba took up the responsibility of making it green. When he told me, I looked at mom but mom had complete confidence on him. His new hobby started taking up most of his time. He has always been a very ‘jugadi’ person. Soon he was visiting all the nurseries, consulting them for different plants and manure. 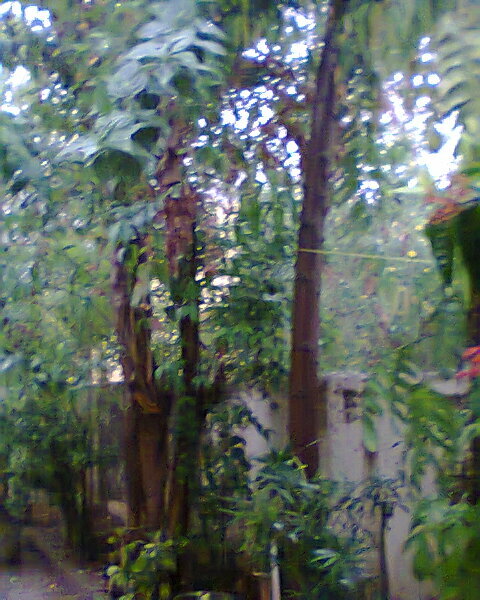 By the time the winters came, our compound was already green with plants that need less water. 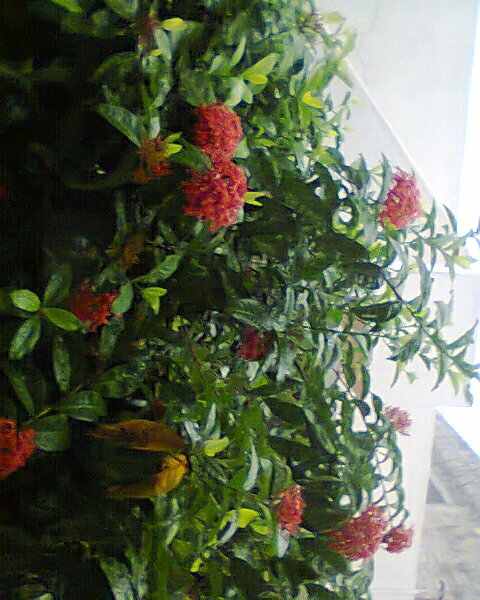 A garden in a bengali house is not complete unless there are flowers. He started looking for different flowers. 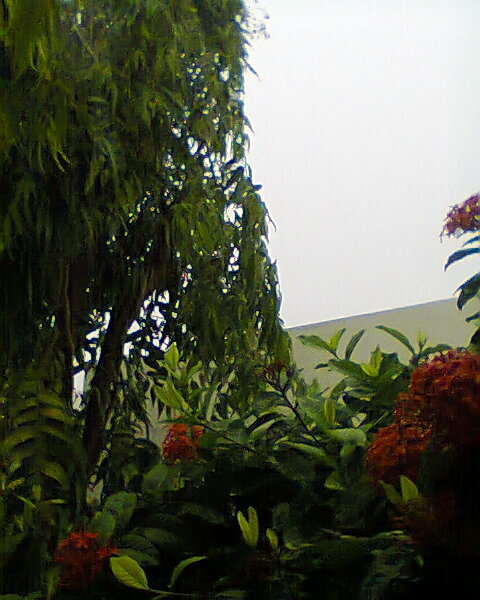 By the end of next monsoon our compound was full of jaba(shoeflower) of different colours and shiuli(jasmine) flowers . Infact the backyard is always pleasant with their fragrance. As usual he again became a role model for us. There is no age to take up a hobby and pursue it. After spending 40 years in sea he not only took up gardening but also changed his compound from bare to colourfull. As usual we often wonder, if we are too old to create a new interest and pursue it. Often we spend more time in creating excuses for not pursuing it then looking for information to take it up. Baba just showed there is no age to learning. So the next time you feel like taking up a hobby be it anything from mountaineering to learning a musical instrument, just go ahead and start working on it. Because a hobby gives a change to the otherwise mundane life. Once you excel it, you create a colorful compound full of fragrant flowers. Extremely well written ! truly poignant, touching and motivating to the hilt ! simply Non-Pareil !